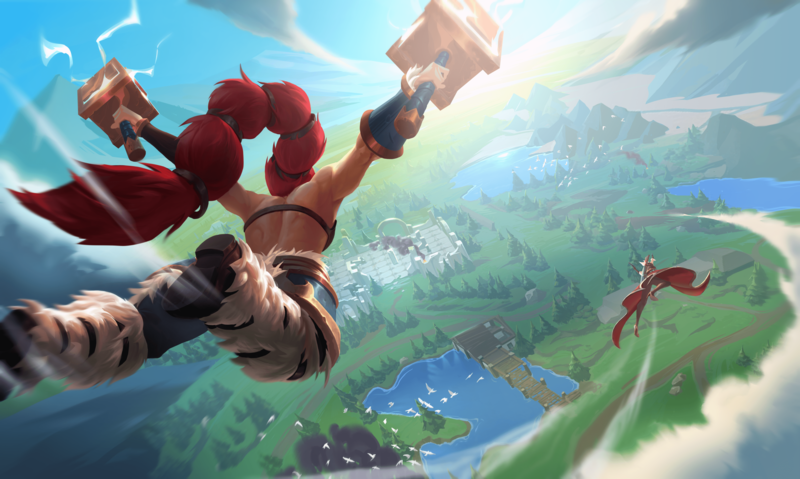 Experience the battle royale thrill from above in this top-down, skillshot-based Action MOBA game. Select one of several Champions, each with unique abilities and playstyles. 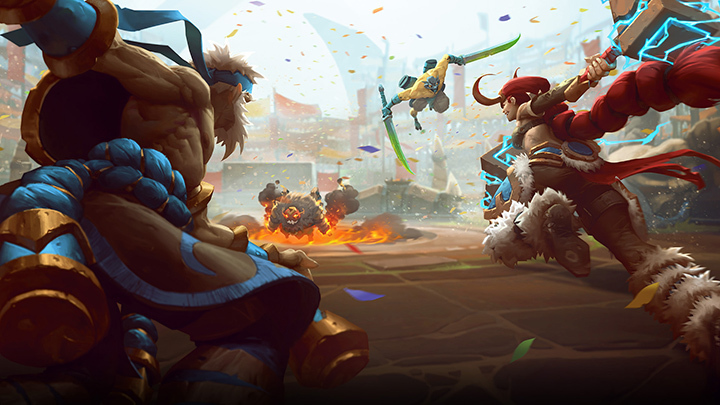 Battlerite is a Team Arena Brawler focused on adrenaline-filled PvP combat. Revel in short and intense matches stripped of random elements to optimize the action. 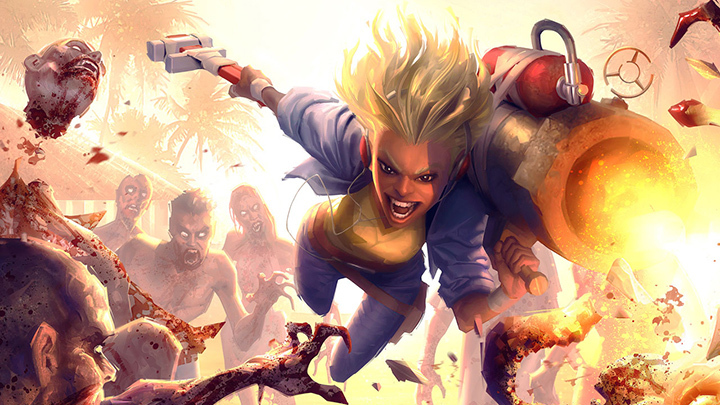 Dead Island: Epidemic is a fast-paced action game where players will duke it out over supply points in a zombie infested paradise. 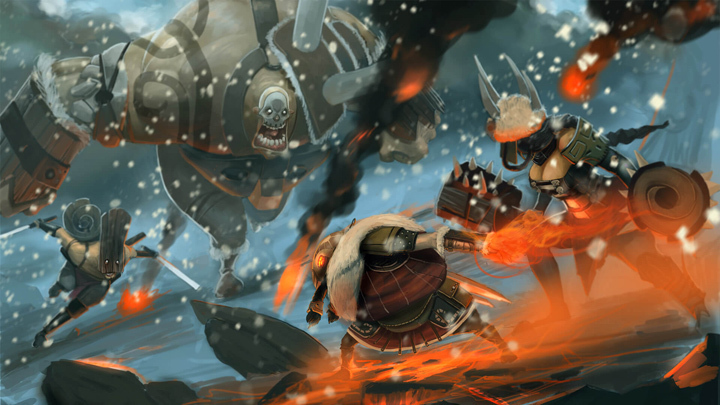 Bloodline Champions is a free-to-play Online Arena Game with short, intense matches. 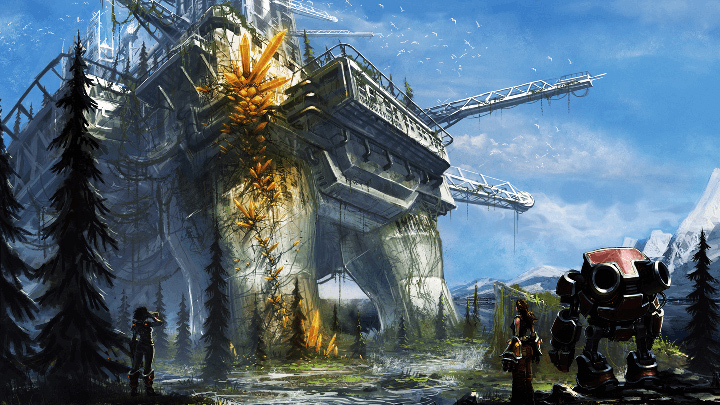 Defend your harvester against other cooperations in the hunt for the valuable Crystal O.
Stunlock was founded in 2010 by a group of enthusiastic game development students in Skövde, Sweden, who joined together in their common love of competitive gaming. Together, we’ve built one of Scandinavia's finest game studios by working as a team and dreaming big. Stunlock is the perfect place to start your career in the games industry or showcase your years of experience.